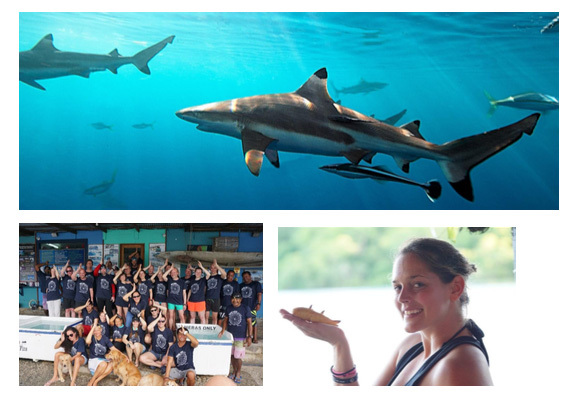 Join our 17th annual event for fun shark dives, adrenalin shark dives, shark lectures and movies and be part of shark conservation. Many divers and shark lovers come again to experience this fun week. The international diving community makes each one an ambassador of shark protection. This entry was posted in Dive Travel News, Marine Life & Environmental News by Cindi LaRaia. Bookmark the permalink.